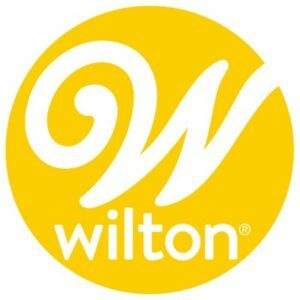 Wilton Enterprises offers the industry´s most comprehensive and innovative selection of baking, cake decorating, candy and cookie making, party, seasonal, and kitchen products. These products are designed to make it easy for anyone to enjoy the thrill of creating something special and using unique style and design while doing it. 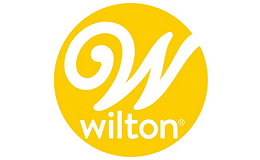 Consumers trust Wilton brands such as Candy Melts® Candy, Color Right™ Performance Color System, and Perfect Results® Mega Bakeware to help make every day more exciting. Along with great products, Wilton classes and publications have helped hundreds of thousands of people around the world create impressive party desserts, served with flair. For more than 85 years, The Wilton School of Cake Decorating and Confectionery Art has educated thousands of students a year who have come from more than 125 countries and all 50 states. In addition, our Educational Marketing program, with more than 3,000 teachers worldwide, teaches hundreds of thousands of students the art of cake decorating each year.